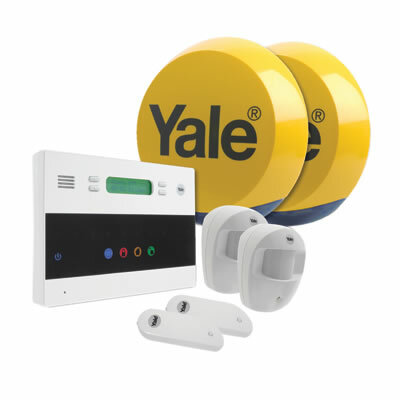 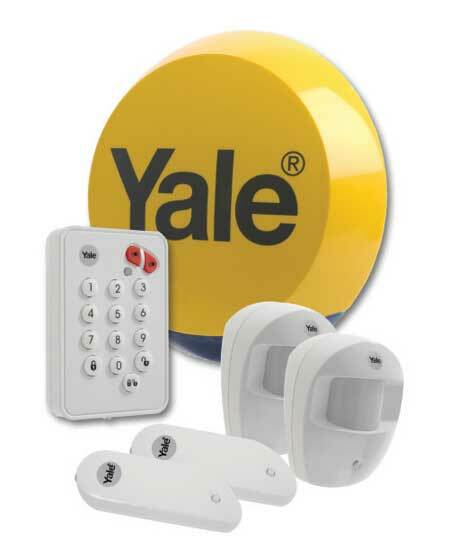 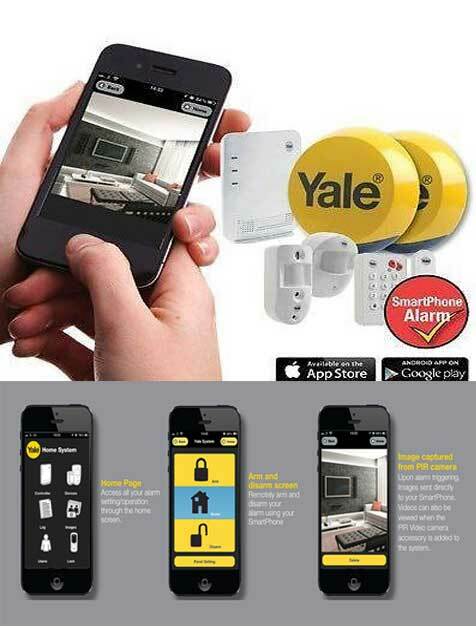 Yale Easy Fit Standard Alarm is the basic keypad operated wireless security alarm that doesn’t require any mains power. 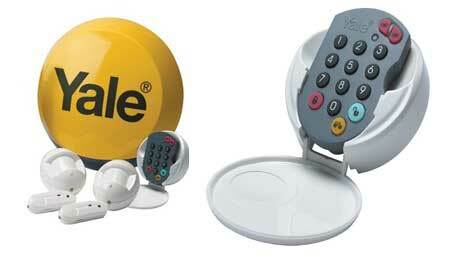 Perfect for the quick installation. 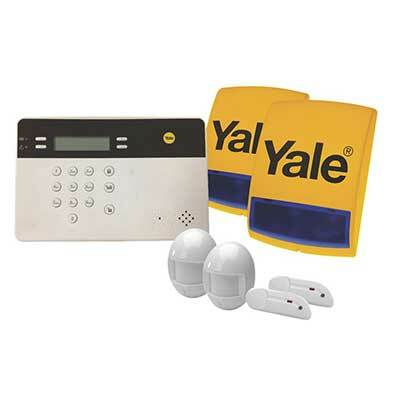 This system incorporates the latest 868Mhz technology for a more secure alarm system. 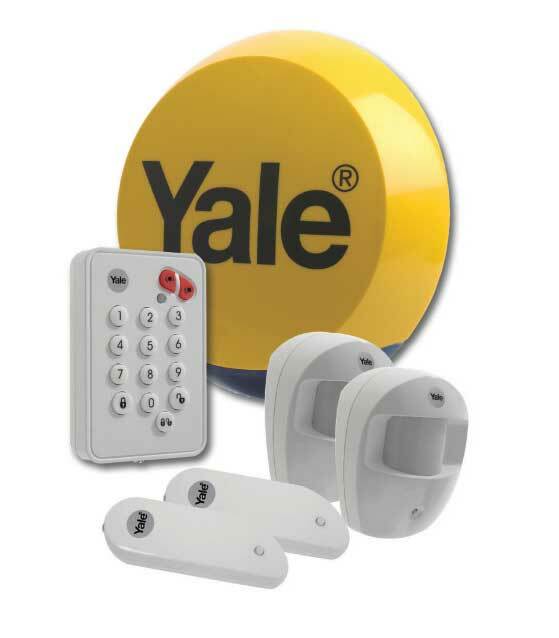 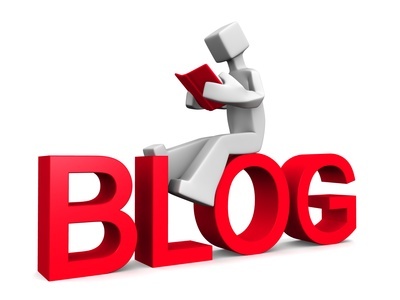 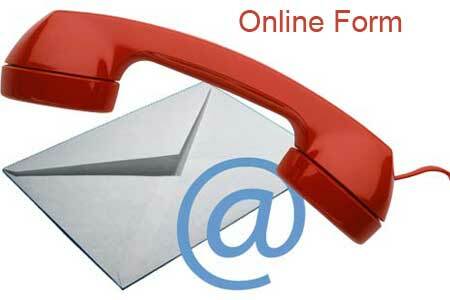 Rolling codes to virtually eliminate code copying and anti jamming.